Neuromuscular Therapy uses concentrated forces and specialized techniques to assist in releasing toxins and unwinding muscle fibers Our goal is to interrupt the psychopathological reflex circuits. Optimal succes is achieved by stripping individual muscle fiber off until the muscle tissue releases. 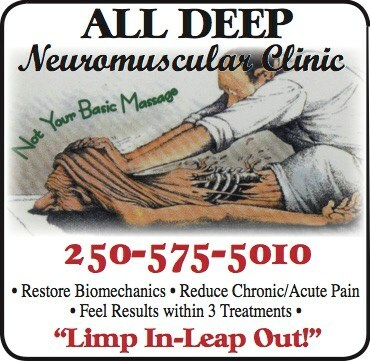 If your currently using a form of therapy whether it is massage or chiropractic and you haven't seen results in three visits then you should try Neuromuscular Therapy!